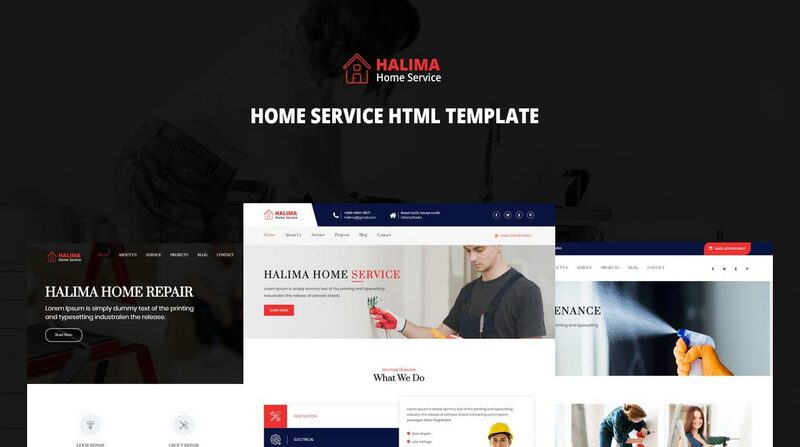 Halima - Home Service HTML Template is a professional and responsive theme with handyman service showcases coded with the Bootstrap framework. Halima contains 15 valid HTML files. 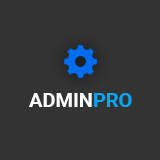 It is easy to customize the template as well as adopt to your needs. 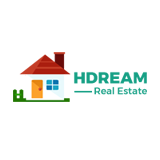 This template is ideal for either all-rounders or professional teams to introduce their services; such as electrical service, plumbing, painting, carpentry, pest control, cleaning, roofing, vehicle care, drywall or interior maintenance. If you are planning to build a website for a plumber, electrician, carpenter, flooring company or anything else related to construction and renovations, this template is exactly what you need. The exclusive style and user-friendly interface of this template meets the needs of both businesses and their customers.